Busted! 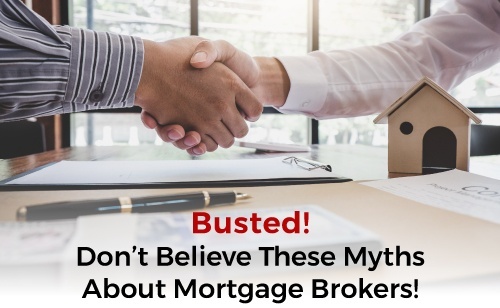 Don’t Believe These Myths About Mortgage Brokers! If you’re in the process of buying a house, chances are that you’re looking for a mortgage product to match your financial situation and requirements. However, with a broad range of products to choose from and subsequently weigh the respective pros and cons, the search can be quite frustrating. 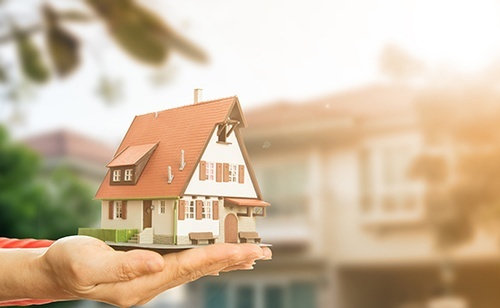 While it is a huge decision to invest in real estate and buy a new house, there are small but vital decisions to consider on your path to homeownership. If you’re a first-time home buyer, this is an exciting time, but it can also be intimidating with the fierce competition and unexpected expenses. I’m Angela Milosevic, mortgage broker in Cambridge, ON. 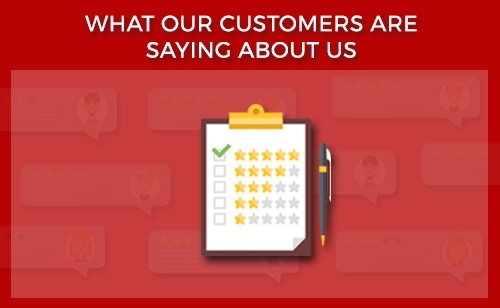 Why You Should Choose Angela Milosevic! Are you considering buying a new home or refinancing for a home renovation? A mortgage broker will deduce the perfect solution for you after evaluating your financial situation. With an experienced professional on your side, you will be familiar with market conditions, gain access to multiple lenders and find a suitable rate that meets your requirements.